Community groups can apply for funding towards artistic and visual improvements to their local National Cycle Network routes. Grants of up to £5,000 are available from the ArtRoots Fund, funded by Transport Scotland and delivered by Sustrans Scotland. The fund seeks to empower local communities in making improvements on local routes to increase user confidence and make journeys on the National Cycle Network more enjoyable for everyone. A new fund led by Scottish Natural Heritage (SNH) will support projects that encourage visitors to experience more of the unique nature and culture of the Highlands & Islands. The Natural & Cultural Heritage Fund will invest in around ten major new projects that showcase the local scenery, wildlife and culture of the area. It also aims to benefit communities, with the projects it supports helping to retain local jobs and services. A new report on traditional music and the economy in Argyll and Bute will be discussed at an event at Dunoon Burgh Hall on 17 January 2019. The Traditional Music and the Rural Creative Economy in Argyll and Bute, Mapping Report 2018 report was written by Dr Simon McKerrell and Dr Jasmine Hornabrook, from Newcastle University’s International Centre for Music Studies (ICMuS). 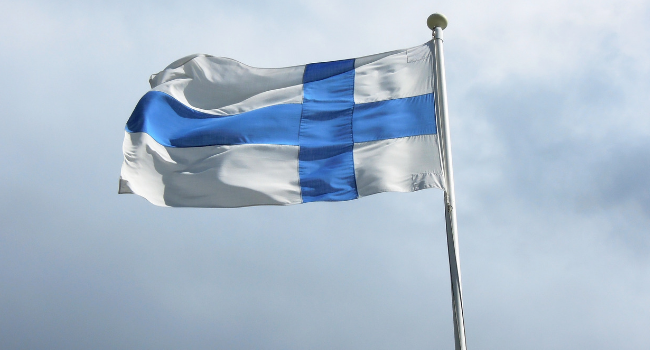 The Finnish LAG Aisapari is looking for cooperation partners across several projects. A new collaborative project between organisations in the Outer Hebrides, Orkney and Shetland has received funding from the LEADER programmes in these areas. The Between Islands Cooperation Project will be overseen by An Lanntair, the main arts organisation in the Outer Hebrides. An Lanntair have been involved in organising collaborative arts and heritage projects with contacts in the Northern Isles. Activities to date have been small scale and created as part of larger projects.